Even wanted to look more attractive? 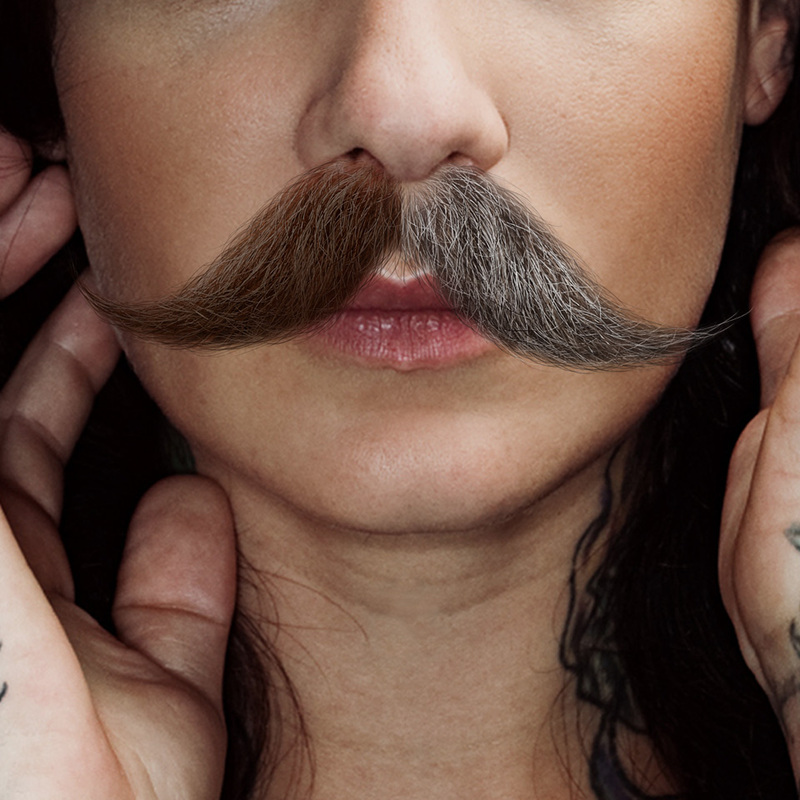 Try a mustache! 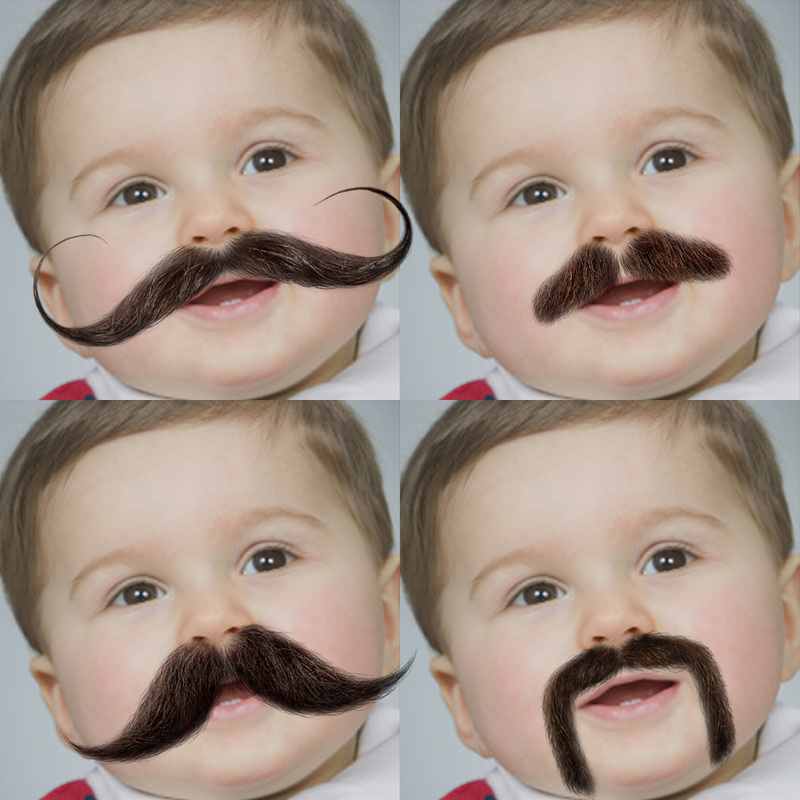 In fact, try MANY different "follicle-accurate" stache styles and choose your hair color for ultimate realism. Your photos will even come to life with amazing animations that will have you sneezing your staches off. Literally! Apptly® and Stacheify® are registered trademarks or trademarks of Apptly LLC in the US and other jurisdictions.